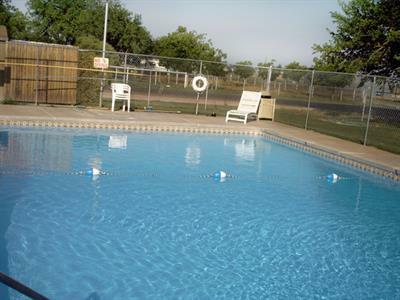 Midessa Oil Patch RV Park offers all the comforts of home in Odessa, Texas! 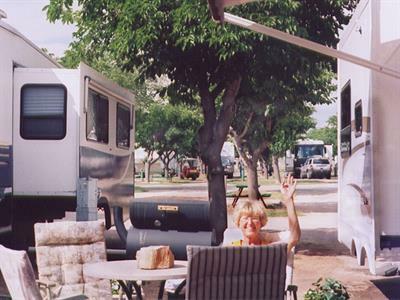 Tents, campers, trailers, and RVs of every size are all welcome at Midessa Oil Patch RV Park. The park offers 133 RV sites, many of which can accommodate pull-thrus and big rigs. Full hook-ups include water, sewer, and 30 & 50 amp electric service. 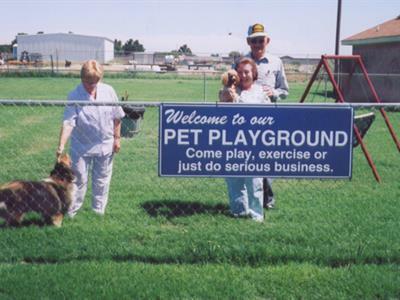 Your site comes complete with shady trees, picnic tables, and lots of grass! 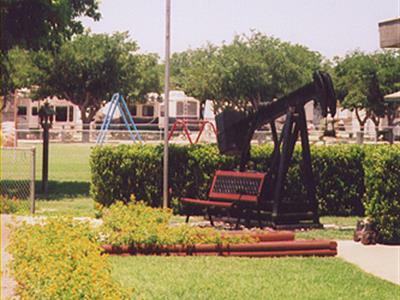 Midessa Oil Patch RV Park also offers five rental cabins. Midessa Oil Patch RV Park now features Wi-Fi wireless Internet service to help you "keep in touch" and cable TV hook-ups. You'll also find all the comforts of home in the modern restrooms, showers and 24-hour laundry facilities. A large meeting room with kitchen facilities is also available and ideal for rally groups or large gatherings. The covered pavilion is also offered for family reunions, BBQ's, or parties. In case you forgot an essential item, or just need a unique souvenir for someone back home, the Midessa Oil Patch RV Park's gift shop & convenience store offers unusual gift items and limited grocery and camping supplies. A children's playground and pet playground area are also available for guests' convenience.